In the sci-fi movie Minority Report, there are several scenes in which the character portrayed by Tom Cruise stands in an office watching a rapidly-changing collection of images flash on a display screen so large that it almost fills an entire wall of the room. Periodically, as he stares at the images, he’ll reach forward and touch one, freezing and dragging it to another point on the screen while the other images continue to rush by. Although these scenes do look futuristic, almost all of the technology needed for something like this currently exists. 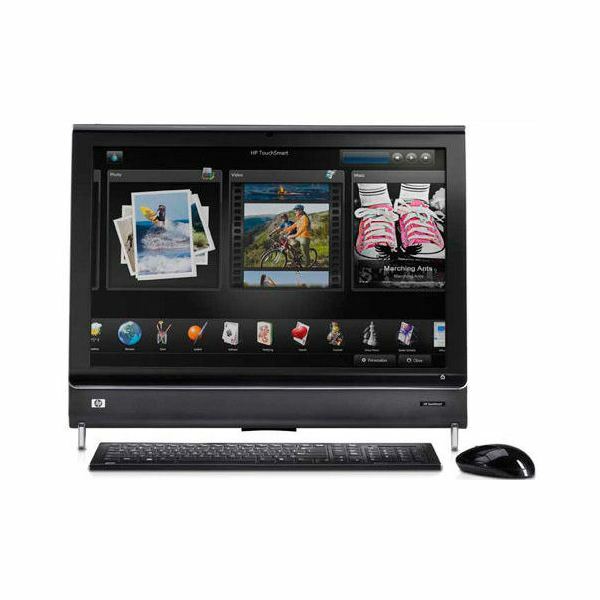 To prove this point to yourself, all you have to do is take a look at any of the machines in the HP TouchSmart series. If this is the case, why does it still seem so uncommon? Will Touchscreen Technology Finally Become a PC Standard? Despite its recent resurgence in the PC market, touchscreen technology is not a new feature. In fact, HP has been producing personal computers with some form of touchscreen capability since the early 1980s. 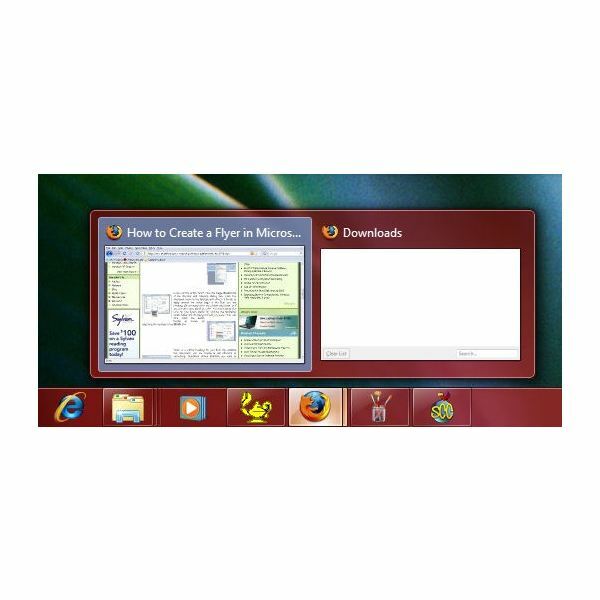 So, why has this technology never really caught the attention of the average home user, and is it possible that Windows 7 can change this? If you put aside the fact that a lot of people confess an aversion to touchscreen PCs because they hate the idea of getting fingerprints or smudge marks on their monitors, there are still a lot of obstacles to the technology in terms of general usage. Mainly, most software applications, including operating systems, for desktops just aren’t touchscreen-friendly. The trouble is that our fingers just aren’t as accurate as a mouse pointer or keyboard. Next time you’re in a computer store, wander over to the area where they keep the touchscreen monitors and test one for yourself. Try to select an item from the taskbar or from the start menu. Then, see if you can open an application and try selecting items from the menu. Keep a mental note of how many times you “accidentally” touch something you didn’t mean to, resulting in opening the wrong application or some other action that you had to waste time “undoing”. If you’re anything like me, it won’t take long for you to give up and reach for the mouse. Even with today’s larger display sizes, software applications are still developed under the assumption that most will be using a mouse or keyboard when navigating them. Menus with lists of items placed close to one another are great for a mouse or keyboard, but they’re incredibly frustrating for touchscreen users. How Will Windows 7 Change This? 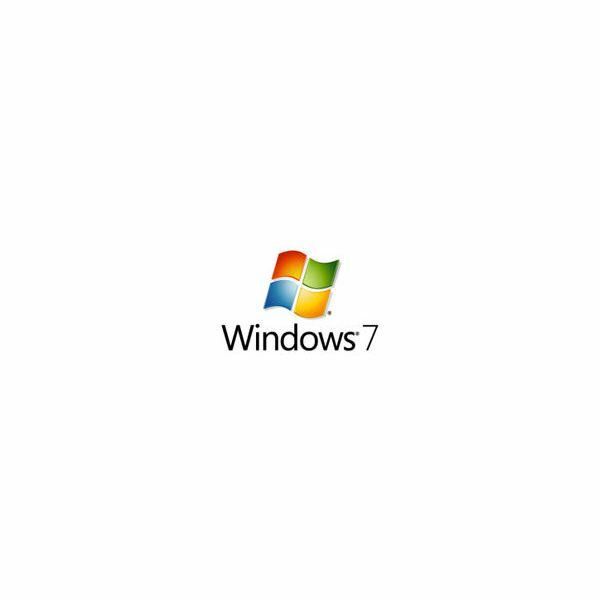 Back in May 2008, Microsoft announced that Windows 7 would be incorporating multi-touch capabilities into its design for those that want to take advantage of its capabilities. The development team has been very clear that this feature would not replace traditional interaction methods with the user interface, but instead it would give users more options when deciding how they want to interact with both the operating system and applications. Some of these abilities are already apparent in the Windows 7 beta that is currently out on the streets. For one thing, items in the task bar are more square-like in shape – about the size of a fingertip – than the traditional long rectangular taskbar counterparts now seen in Vista and XP. Will this encourage people to move away from mouse and keyboard usage and take advantage of the touchscreen capabilities? At this point, it’s still hard to tell and a lot will depend on trends in the display market. The touch capabilities are meaningless if you don’t have a monitor that supports the technology, and as it stands now, these monitors are quite a bit pricier than standard displays. However, as with all things in the hardware world, as the technology starts to season a bit more, these prices will quite likely start to fall. Another point that will have to be dealt with is the driver issue. However, it’s hard to forget the Great Driver Crisis that ensued when Vista first hit the streets. Hopefully, that period in history is still fresh enough in everyone’s mind that manufacturers of touchscreen devices will have drivers ready in time for the official launch of Windows 7. Considering that the new operating system should actually make their products more desirable, it’s hard to imagine that they don’t already have such a plan in place. There’s still the issue of how quick other software applications will be to embrace the opportunity presented by this renewed push towards touchscreen capabilities. One thing is almost certain, though – if Windows 7 is pushing forth in this direction, other Microsoft products won’t be far behind. For now though, it’s looking like touchscreen technology will soon find its place in the home PC market. The hardware has been there for awhile, and now, with the advent of Windows 7, the software is finally catching up.